Up to 80 percent of adults suffer from constant lower back pain. 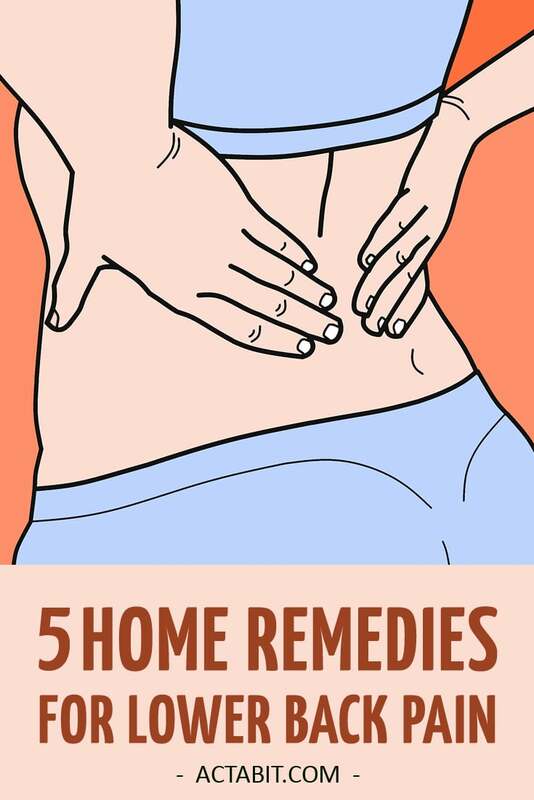 Fortunately, effective home remedies for lower back pain are at your disposal. Check natural treatments and get relief from lower back pain. 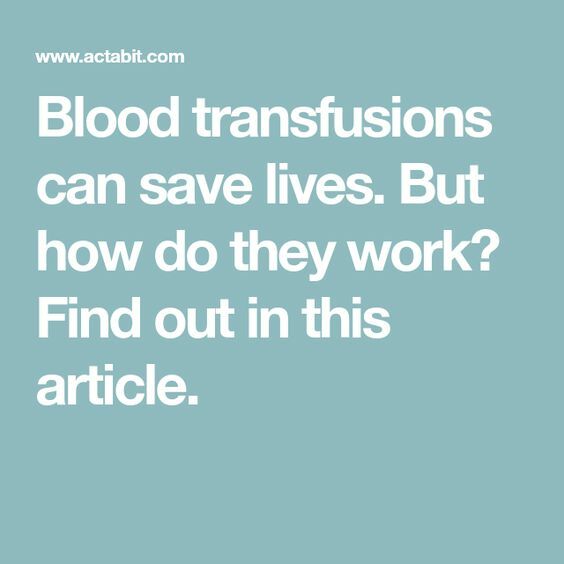 How Does a Blood Transfusion Work? Blood transfusions can save lives. But how do they work? 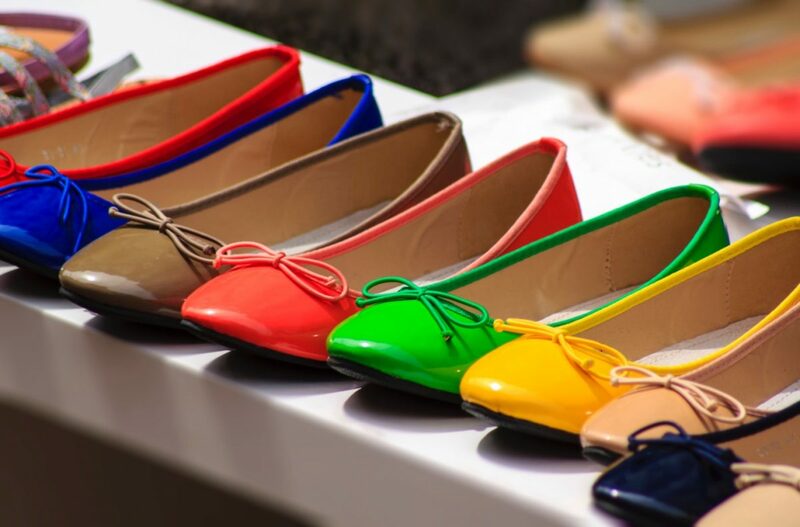 Find out in this article.